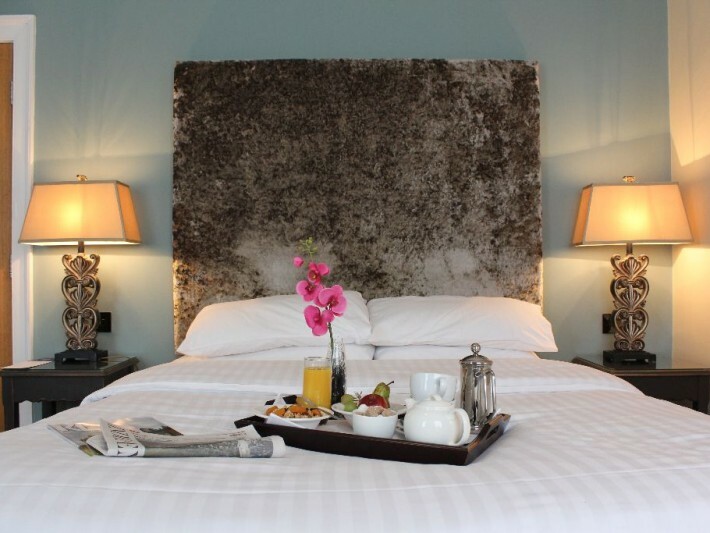 77 en suite bedrooms ranging from cosy doubles to feature rooms. 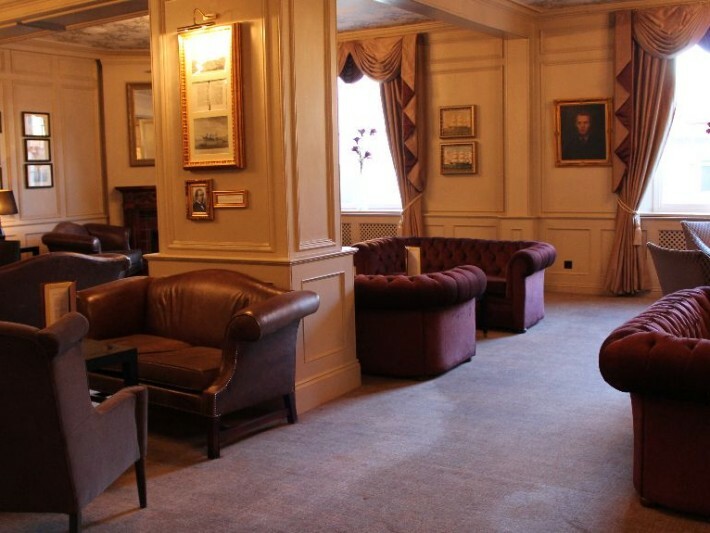 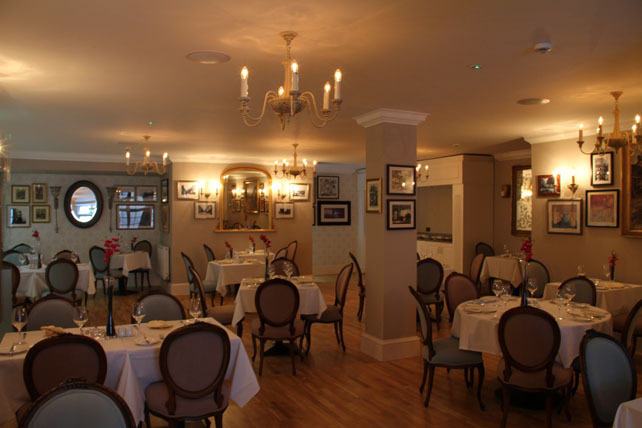 A la carte restaurant, lounge area and bar with comfortable sofas offering a light menu. 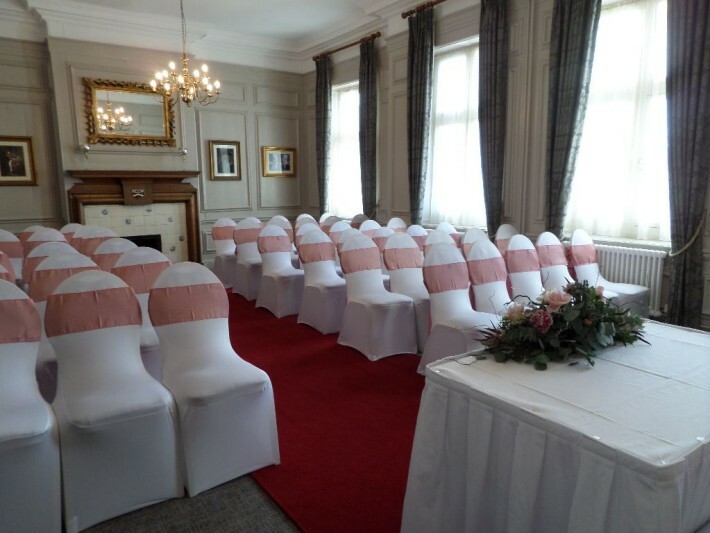 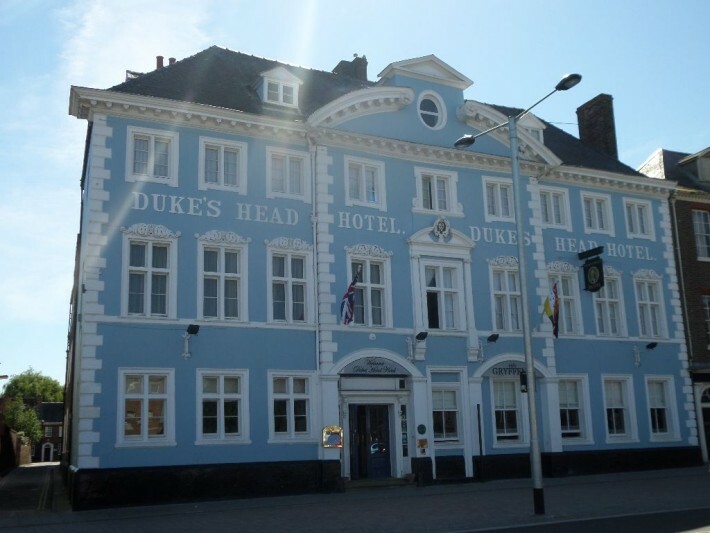 Three licensed rooms for wedding ceremonies and four meeting rooms.